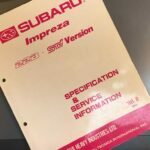 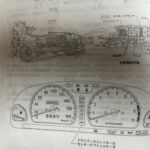 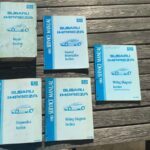 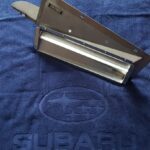 This Impreza book is part of the News Mook “Bible” series. 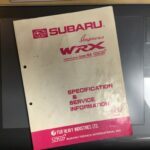 It was published in 2003 and is no longer in print. 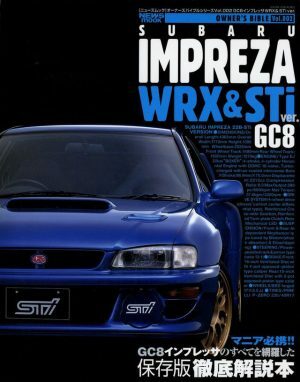 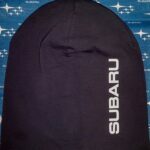 The Impreza book features all the GC8 models with brochure pictures, WRX part numbers and aftermarket tuner details.